When I turned the BIG 4-0 earlier this year, I had just made the monumental decision to quit my 6-figure corporate job with a Fortune 10 company, so I knew I wanted to celebrate with a mellow girlfriends getaway at a beachfront all-inclusive resort. 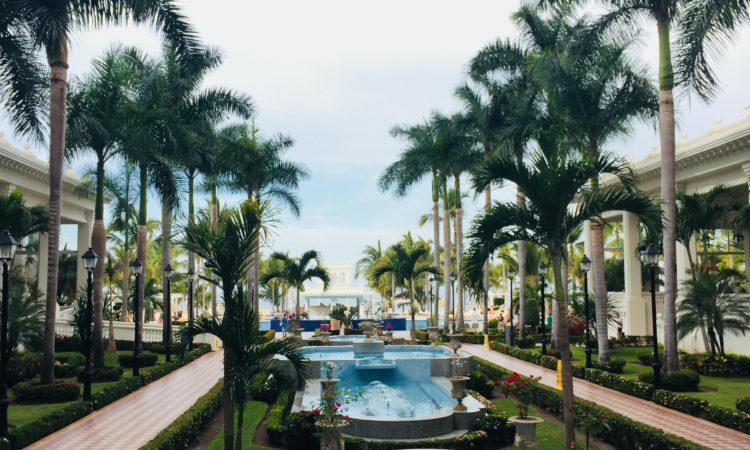 I can always count on Mexico for my quick beachy escapes, and found excellent reviews online for the Riu Palace Pacifico in Puerto Vallarta. Done!